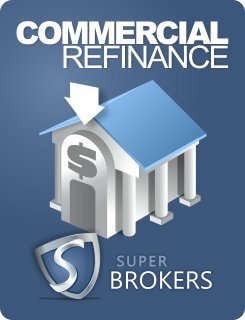 There are several reasons as to why you may be considering the refinance of your commercial mortgage. 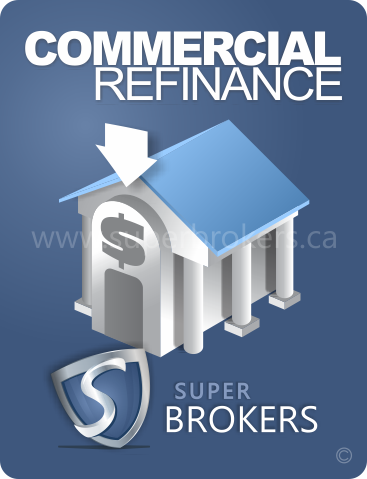 Before you take that step, consult a Super Brokers Commercial mortgage specialist to discuss all of your options. Refinancing a mortgage product will often incur a penalty fee, but if you refinance into a better mortgage product, with more flexible terms and a lower rate, the refinance will still be of large benefit. In many cases, before a commercial mortgage refinance can get underway, the bank or lender from which your mortgage was borrowed will request information detailing why the refinance has been requested. They request this information to determine the financial viability of the request. In addition, a new, current appraisal may be required to accurately gauge the present value of the mortgaged property, and thus its accurate refinance value. Super Brokers will aid you in every step this process takes. Our commercial mortgage specialists will utilize their years of expertise in ensuring your commercial mortgage refinance is optimally transacted to best benefit you and your business. 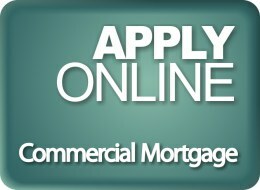 Apply today using our secure online commercial mortgage refinance application.